…You have time for yourself and time to make friends. 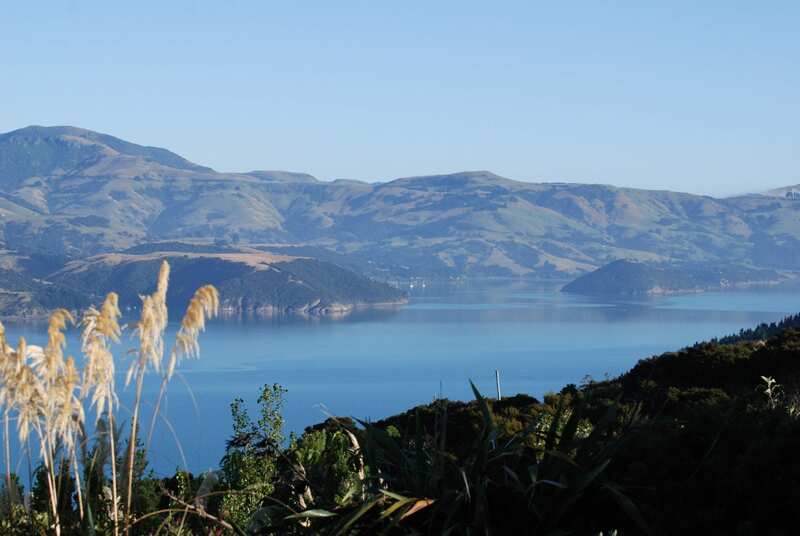 At $330 for three days walking, three nights accommodation and pack cartage, it is great value ( $195 for two days walking and two nights accommodation). 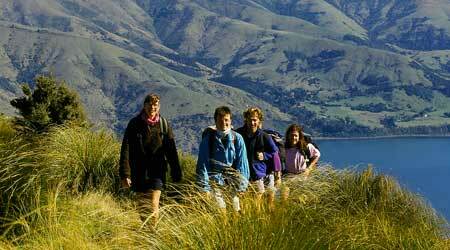 We have hosted thousands of satisfied walkers since 1989. We offer a private room option. We offer sleeping bag hire. Your Three Day Classic Walk booking includes pack cartage. We offer luggage storage while you are on Banks Track.